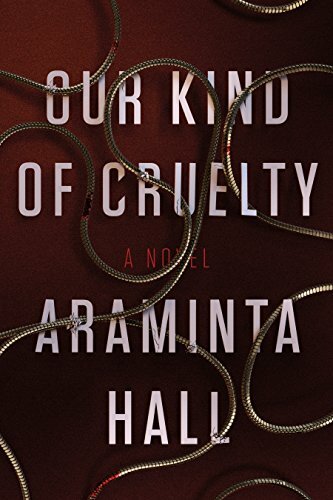 Our Kind of Cruelty: A Novel | Free eBooks Download - EBOOKEE! Posted on 2018-05-16, by perica123. This is a love story. Mike's love story. Mike Hayes fought his way out of a brutal childhood and into a quiet, if lonely, life before he met Verity Metcalf. V taught him about love, and in return, Mike has dedicated his life to making her happy. He's found the perfect home, the perfect job; he's sculpted himself into the physical ideal V has always wanted. He knows they'll be blissfully happy together. It doesn't matter that she hasn't been returning his e-mails or phone calls. It doesn't matter that she says she's marrying Angus. It's all just part of the secret game they used to play. If Mike watches V closely, he'll see the signs. If he keeps track of her every move, he'll know just when to come to her rescue . . .
No comments for "Our Kind of Cruelty: A Novel".